Why do I recommend African Me & Satellite TV? Where to begin telling you why I loved African Me & Satellite TV? Perhaps because it’s the only novel which has brought a tear to my eye, or perhaps because Jo has summarised the heart-wrenching story of Africa, or even more of Colonisation, in a beautiful and moving novel. In the true Postcolonial style, like Lessing or Gordimer, Jo gives a voice to the minor character in her novel, because she knows that real history is not made up of the names of Kings and Queens, but of the names of anonymous, apparently secondary, previously unseen and unheard characters, like Christopher, a seemingly mentally retarded gardener, who acts as a catalyst for the moral awakening of Suzette, and her whole town. This novel is about empowerment, redemption, positive action, and second opportunities. Christopher’s childhood friend, Terry, reminds us that, ‘if we’d all been pacifists we’d probably still be slaves.’ Although the ending is optimistic, the reader is aware that there are many people missing at the funeral, many of them who would prefer the injustice to continue. In fact, the battle for justice has only just begun. Do not read this book if you’re not prepared to feel torn apart and then stitched back to hopefulness. Do not read this book if you want a light and easy read. Do not read this book if you don’t care about injustice, freedom, discrimination, or cruelty. This book is for people who still have hope in making the world a better place. Do you? 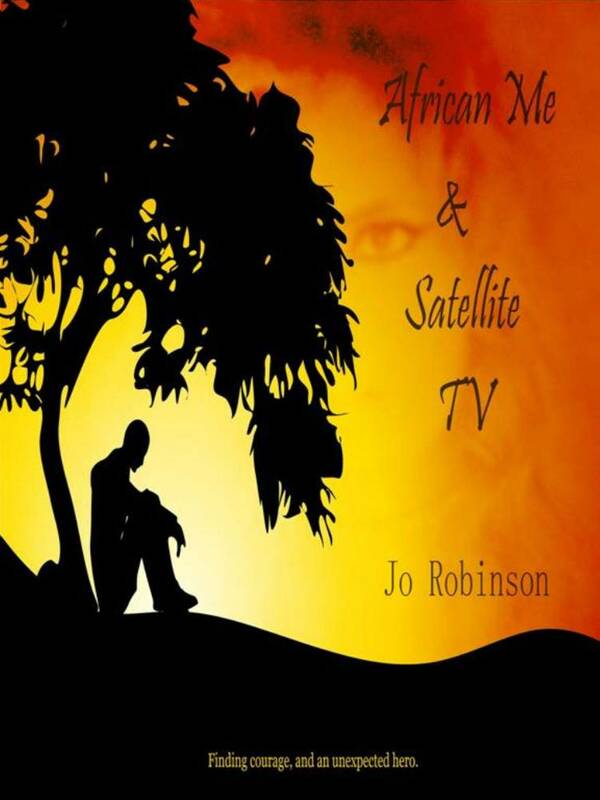 What is African Me & Satellite TV about, Jo? African Me & Satellite TV is about standing up for what you believe in, and speaking out against injustice. It’s about a woman who has lived in fear of others finding out what she truly believes – especially her own family, because she has some very well hidden but powerful beliefs. She lets life pass her by rather than rocking the boat, the same way that most of us do on one thing or another. We let things go. We look away from the pain of others rather than face the wrath of the majority. Something happens in this story though that leaves Suzette no other path, and she finally finds the courage to do the right thing. Right now I’m working on finishing at least two of the books in my Shadow People series which I plan on publishing at exactly the same time, as well as three non-fiction books. I love to write mainstream fiction as with African Me, but I also write other genres. The Shadow People series probably covers a couple of genres just on its own. As well as aliens including dragons, water dwellers and a race of sentients that resemble giant Earth chickens, it encompasses many things from spirituality to angels, demons, and ancient legends. The multiverse has reached a tipping point where evil must be stopped from being the major force in it if all is not to be lost forever. A small group of people join forces with others, including the mysterious living spaceships – the Vimana, and an equally mysterious group of angelic beings. I’ve been a writer for much, much longer than I realised. I wrote courses and put together brochures, and translated and typed stories for others for a while. Even as I wrote the first paragraph of African Me & Satellite TV, which was the first fiction I ever wrote, I still believed that to be a writer you had to be taught – go to college and learn it. I was wrong though. Writers just are. From the books that they read, and the fiction that has probably always played out in their head way before they scribbled their first word. As well as writing I also love a bit of art. I’m well aware that I’m not as good at painting and sketching as “proper” artists, but lately having discovered the joy of digital art and photography (also not as good as the “propers”), I’ve discovered a brand new love of cover design. What more could I ask for than books and their covers? I’m probably seen as eccentric by those around me, apart from my feathered horde of two parrots and two weaver birds, who just see me as theirs. Great choice, Luccia. Jo is a fantastic writer! A massive thank you to the fabulous author Luccia Gray for this spotlight for African Me & Satellite TV. 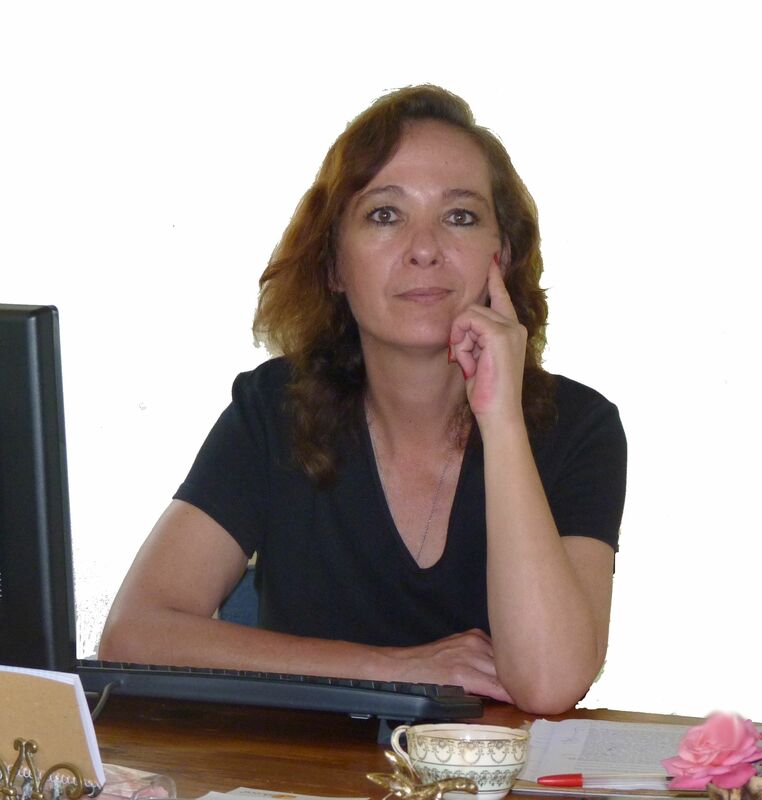 I love every one of your words – thank you Luccia!